Bright and fresh first floor villa in beautiful Perico Bay Club. Well maintained overlooking a lovely Lake. Perico Bay Club offers pools, tennis, clubhouse and beautiful nature walks. 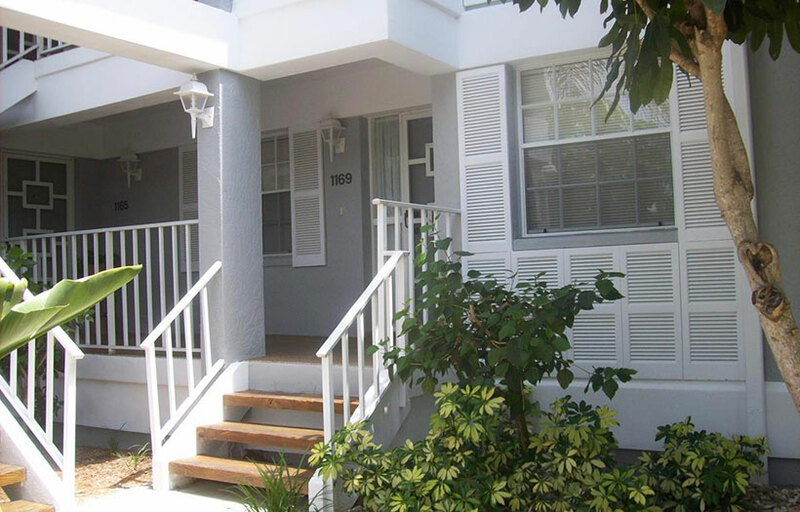 Just minutes from Gulf beaches and Bradenton. 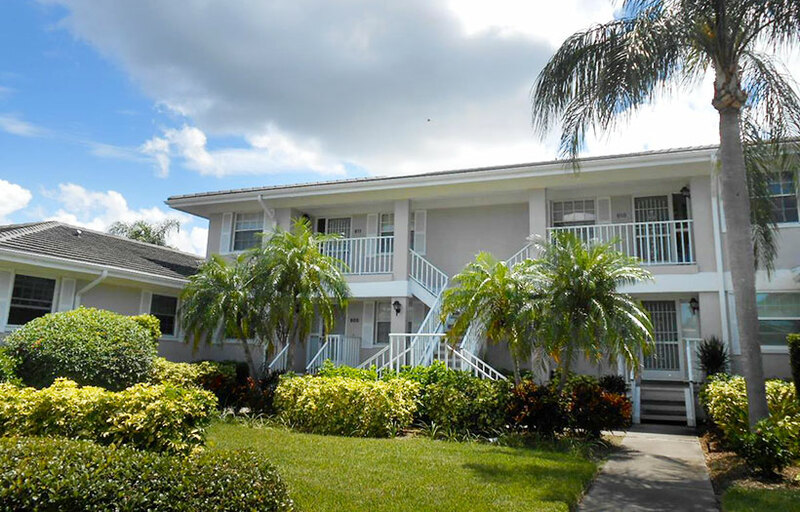 Comfortable first floor condo located in beautiful Perico Bay Club. Great Bay view from balcony. WIFI. 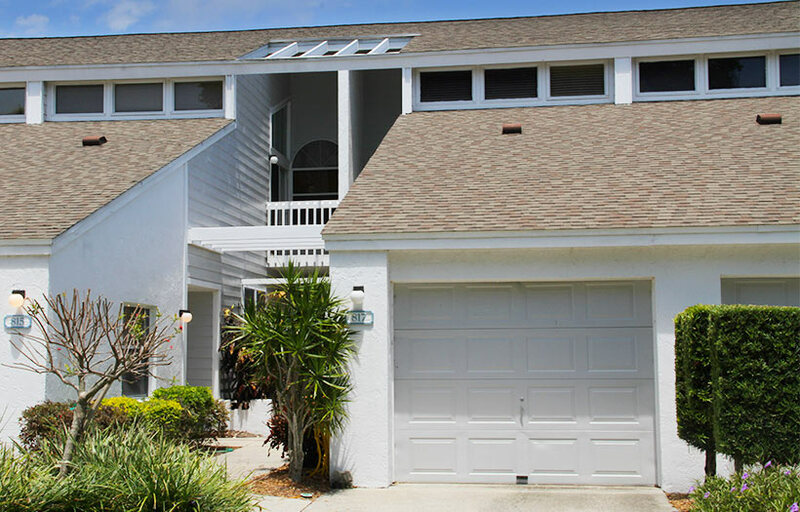 Light and bright Perico Bay Club townhome. Beautifully decorated and even has a fireplace for those cold Florida nights. Garage. 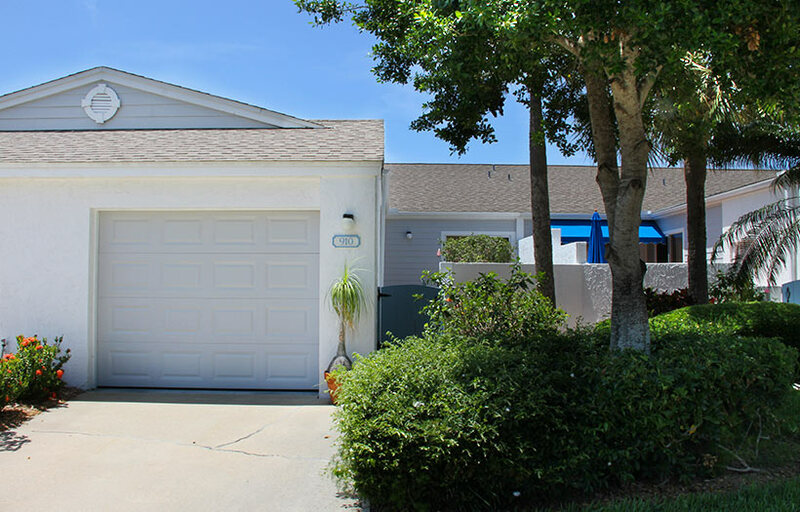 Great location close to the pool and nature trails. Pool, tennis and clubhouse on site. Pet friendly. 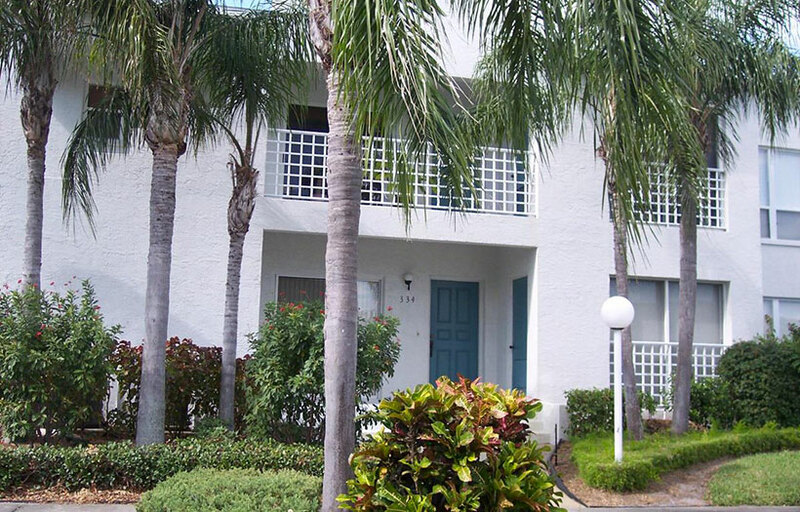 Spacious first floor condo located in the Perico Island subdivision. Lovely screened porch overlooking the manicured landscape. Community pool and carport for your use. 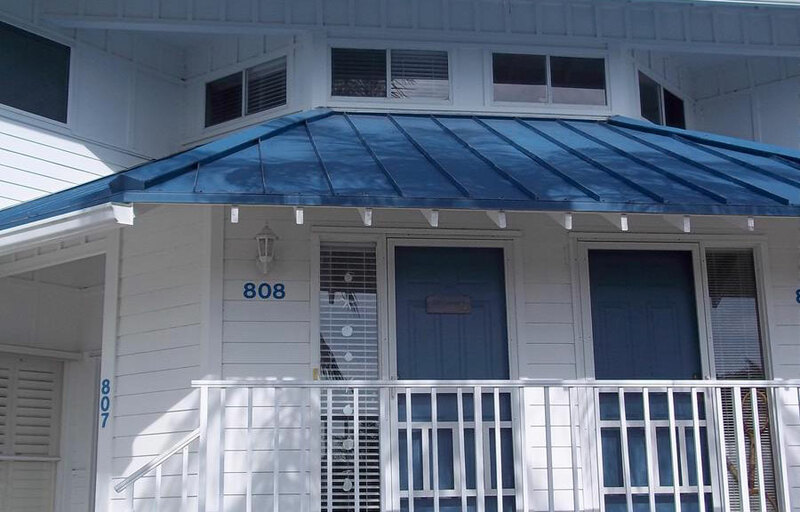 Just minutes from Bradenton and the Island beaches. A second floor beauty. Lovely Bay view with new flooring and updated kitchen. Beautifully decorated in calming Florida colors. All of this located in Perico Bay Club with swimming pools, tennis, clubhouse and gorgeous nature trails. Close to the area’s best beaches and Bradenton.